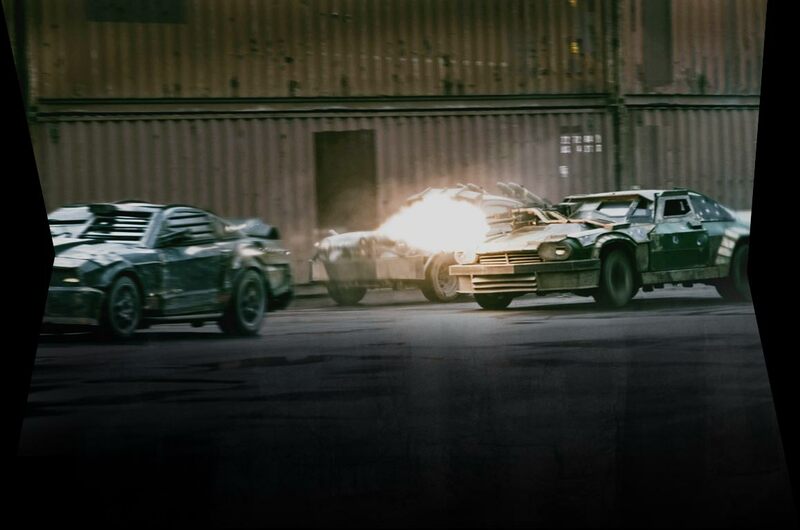 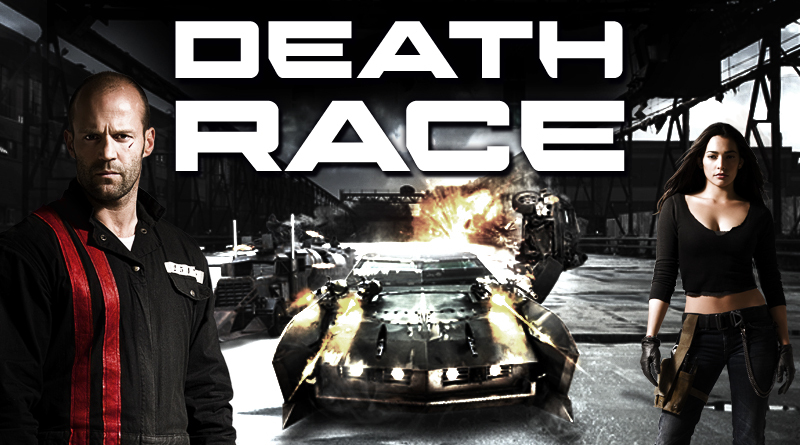 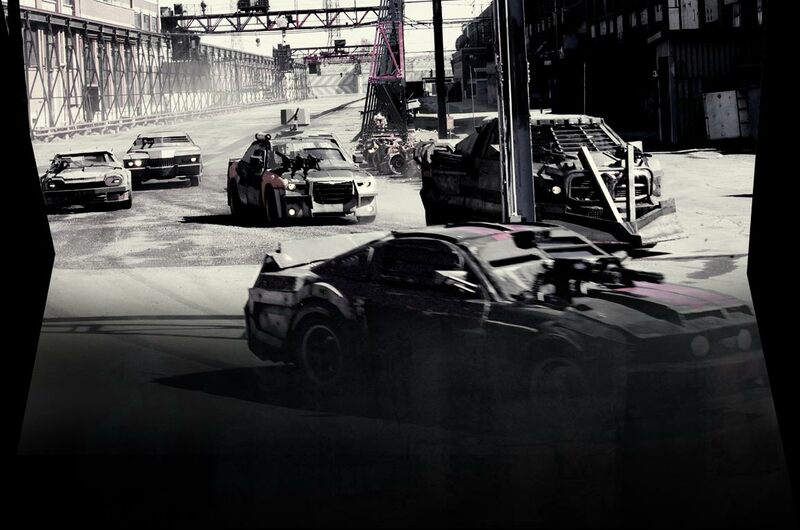 Welcome to the Death Race, where hardened convicts and smoking-hot navigators race tricked-out cars in the most twisted spectator sport on Earth! 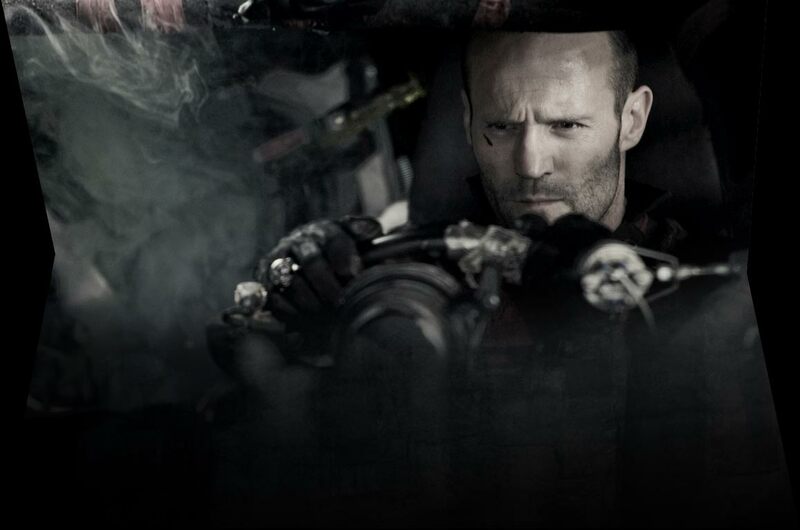 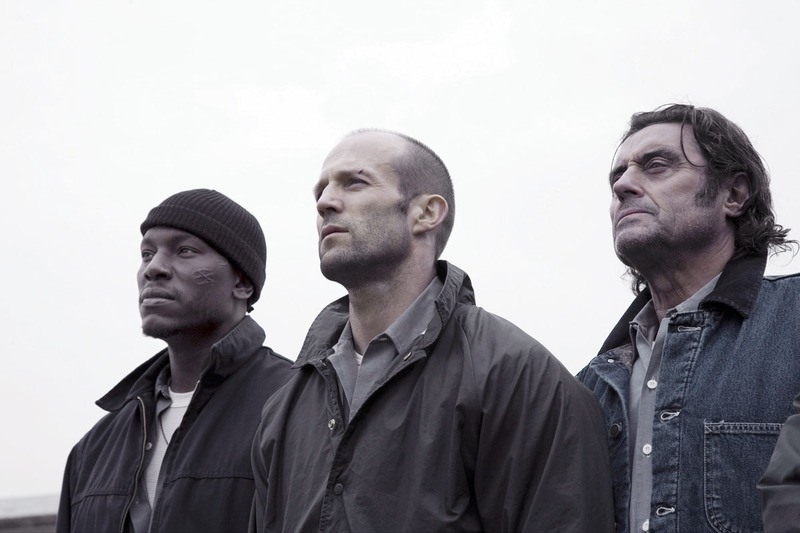 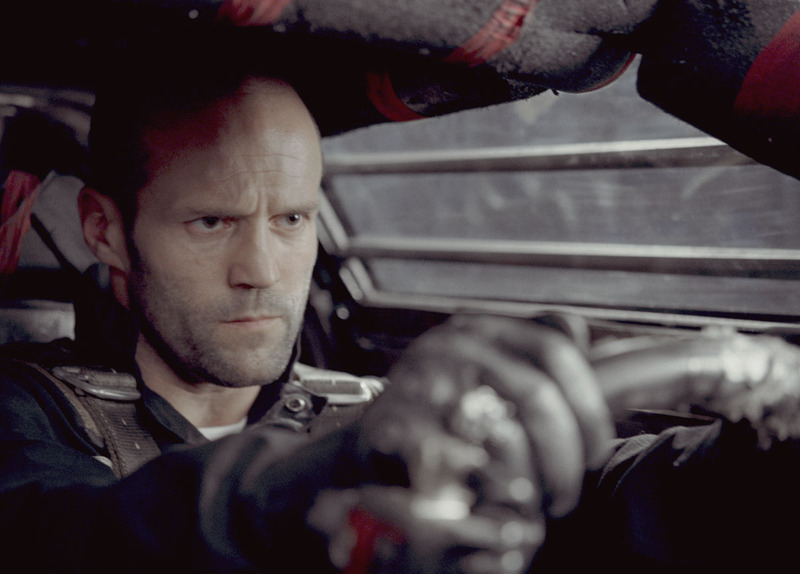 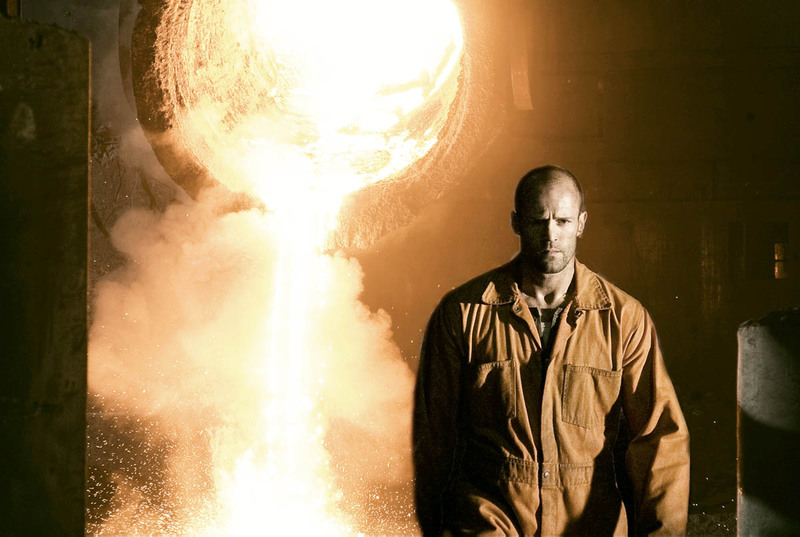 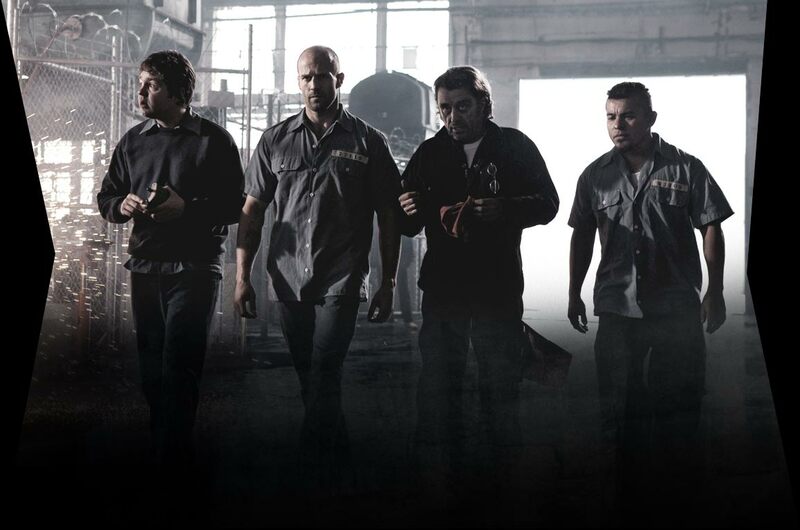 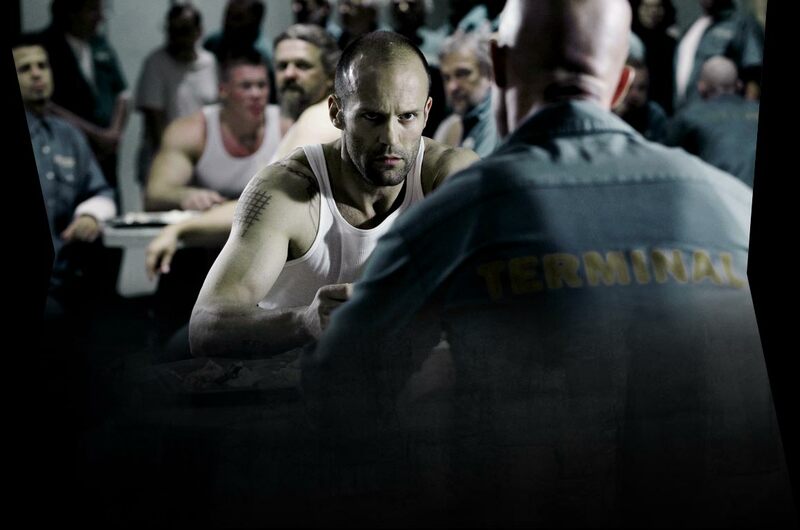 Sentenced to the world's most dangerous prison for a murder he did not commit, Jensen Ames (Jason Statham) has only one chance to get out alive - win the ultimate race to the death. 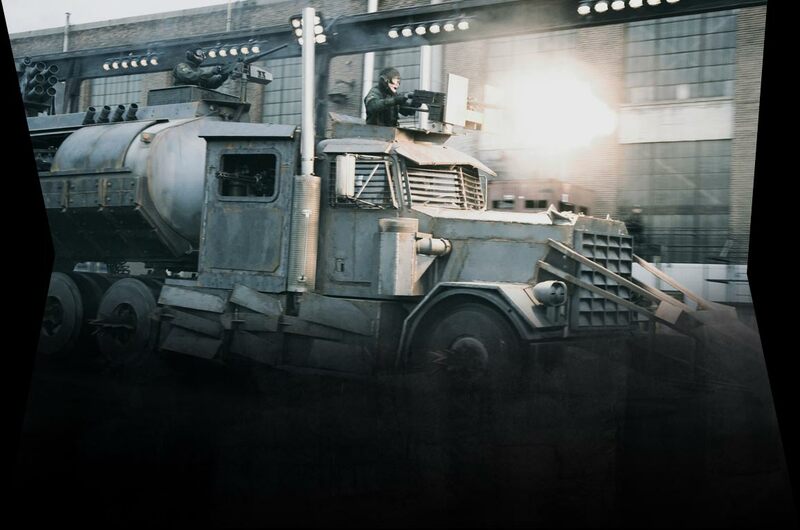 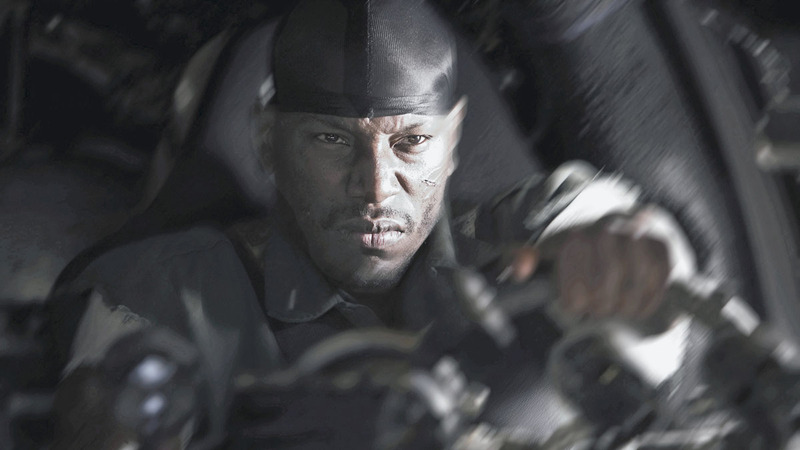 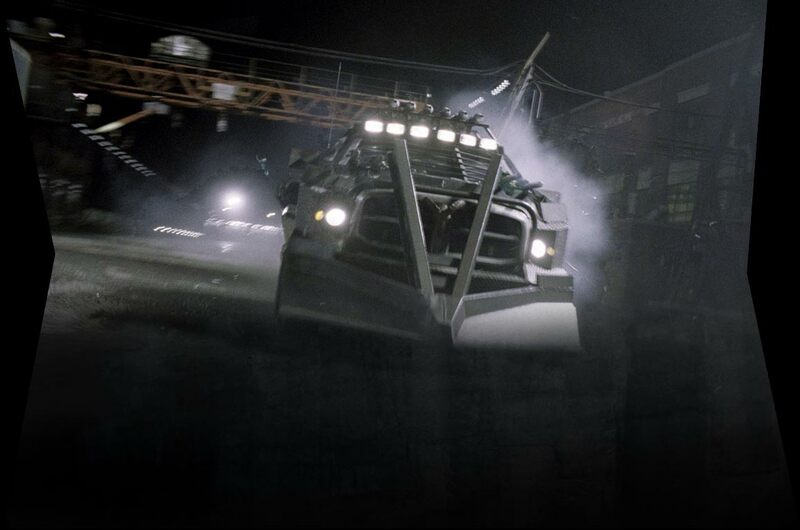 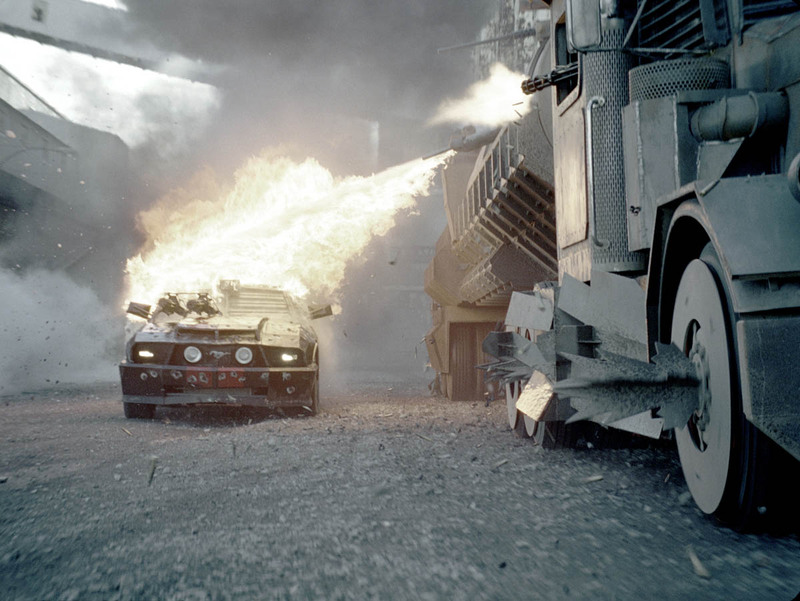 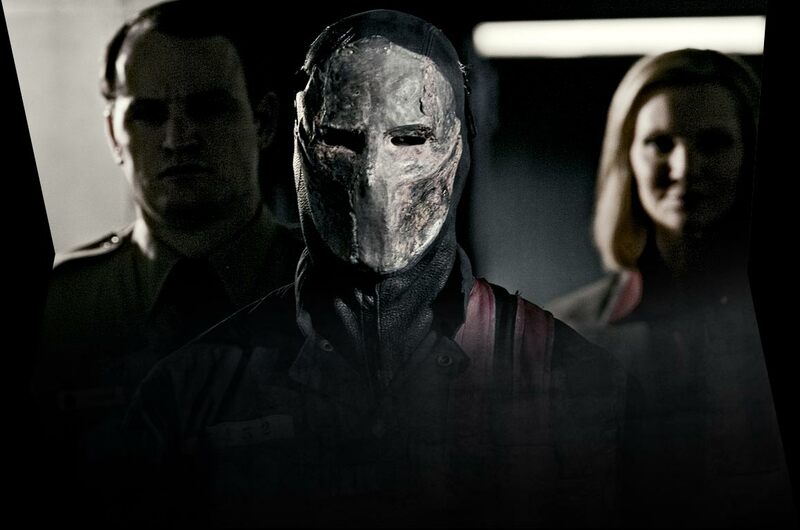 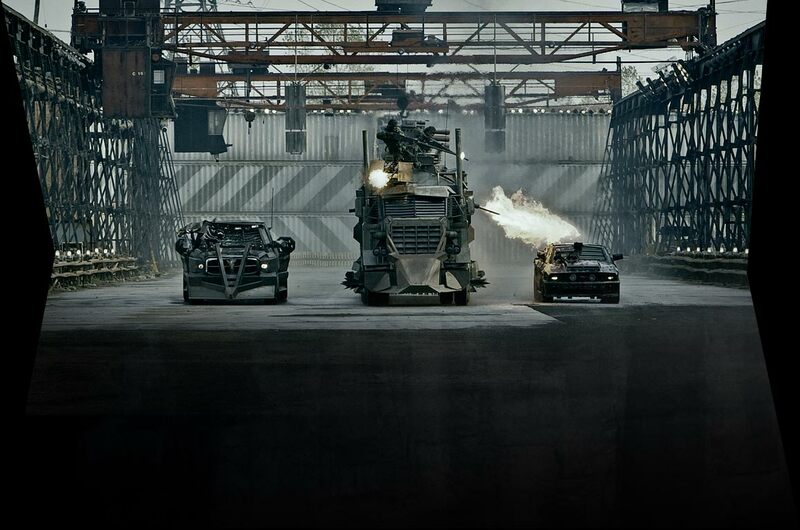 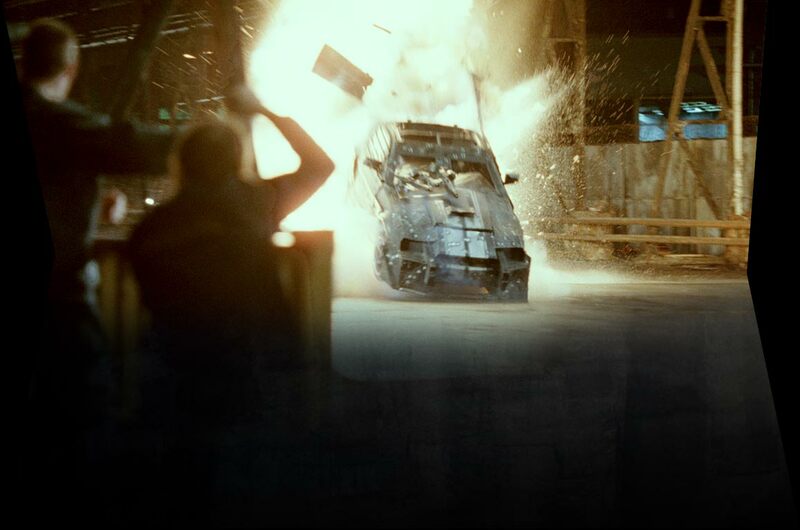 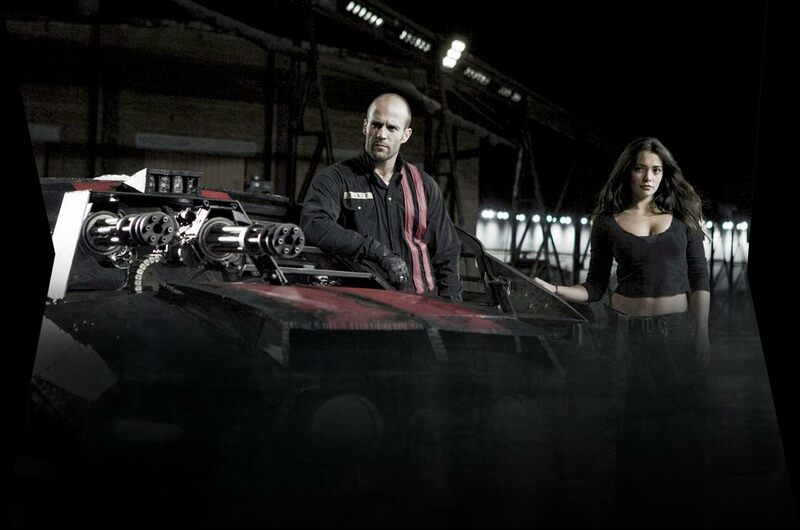 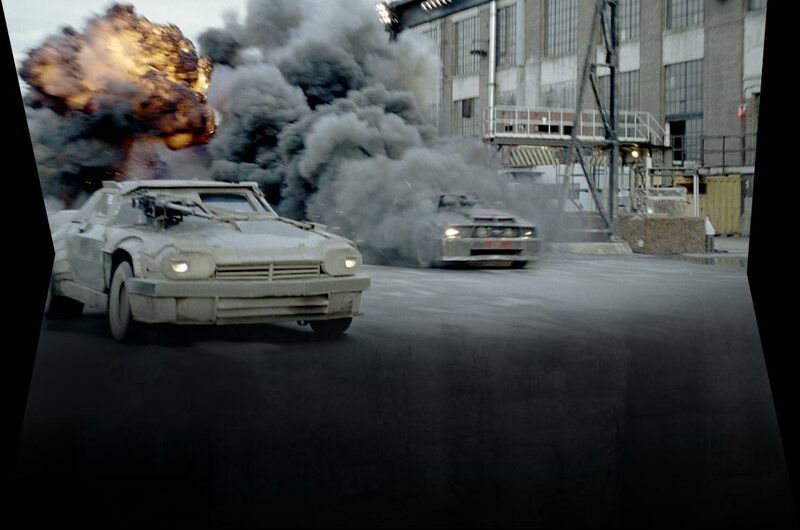 Also starring Tyrese Gibson, Death Race is a "supercharged, sick and satisfying" (Nathan Lee, The New York Times) ride that will keep you pinned to your seat all the way to its insane, metal-crushing end!